When you arrive at VALCORE, we try to make your visit as smooth as possible. 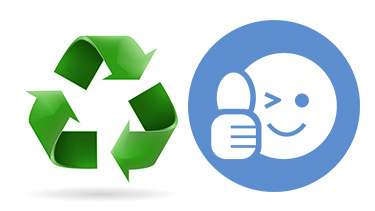 Here’s how we help you recycle your material at our location! Arrive by foot or car into our yard during our open hours. 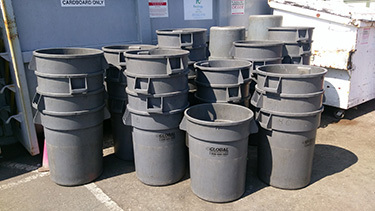 A VALCORE employee will greet you and retrieve barrels for your recycled materials. 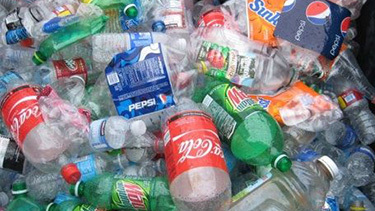 Sort your materials by type into separate barrels: Plastic (#1-7), Cans (aluminum), bi-metal, and glass (clear, green, and brown). Please remove any caps or lids, but they may be included with the bottles to be weighed. When ready, wave or call over a VALCORE employee. We'll head to you as soon possible to wheel over your sorted materials to our weighmaster station. When there, your materials will be checked upon arrival. After materials are checked, you will be issued a check. ID may be required for large loads. Please note that any CRV material amount over 100lbs (for plastic and aluminum) and 1000lbs (for ALL glass) will have to be turned away as per CalRecycle Law. Please give yourself enough time to sort before closing. We do CLOSE at 1:00 pm and 4:30 pm respectively. Thank you. 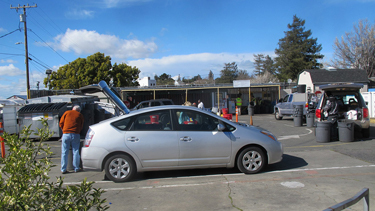 Vallejo Community Organizations Recycling (VALCORE), Inc. is a coalition of local organizations working together to provide fund-raising opportunities for our Non-Profit Member Groups while providing a recycling service to our community. We are a 501©(3) nonprofit organization. 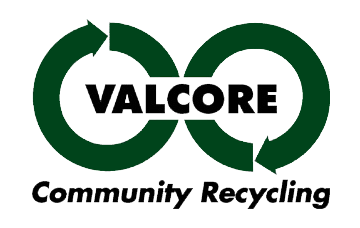 The mission of VALCORE is to promote recycling, composting and reuse opportunities in our community. 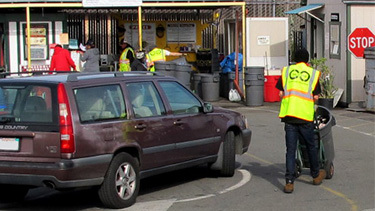 © 2019| VALCORE: Vallejo Community Organizations Recycling | Serving the community since 1981.